January 18, 2019 – Join us at 7:00 p.m. on the first Tuesday of every month for Adult Recess, where adults go to play, craft, color, and more. Adult Recess on Tuesday, February 5, features Rock Painting—and there is always the option of coloring. Supplies, snacks, and drinks are provided. This event is open to adults 18 years of age and older. Registration required for rock painting only. Register by calling 626.821.5569. 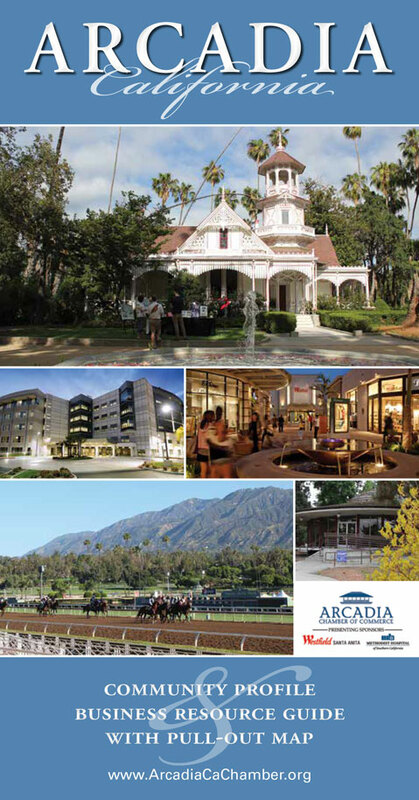 For more information, please call 626.821.5569 or visit the Arcadia Public Library’s website at www.ArcadiaCA.gov/library. 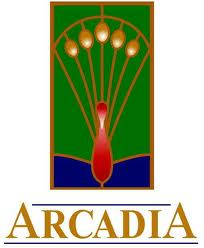 The Arcadia Public Library is located at 20 W. Duarte Rd., Arcadia. The Library is open Monday through Thursday, 10:00 a.m. until 9:00 p.m. and Friday and Saturday, 10:00 a.m. until 6:00 p.m. You can also follow the Library on Facebook and Twitter.